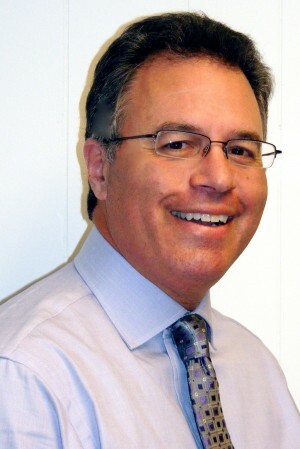 Steve Chirello, owner of Chirello Advertising, served as a judge for the 2013 State University of New York Council for University Advancement (SUNYCUAD) Award of Excellence category for Community Relations Programs. This is the fifth time Chirello has served as a judge for this competition. Maureen Winney, director of Alumni and Student Relations, Empire State College and SUNYCUAD awards program chair, explained, “The SUNYCUAD Awards for Excellence Program rewards the very best efforts of our talented and creative professionals. Awards for Excellence are bestowed annually at the educational conference. Juries with professional experience in institutional advancement determine the winners.” Chirello was formerly director of Community Relations for Syracuse University. Joining Chirello in judging this category was Keith Kobland, media manager, Office of News Services, Syracuse University. All full-time professionals working in university advancement at the 64 SUNY campuses as well as at SUNY System Administration are SUNYCUAD members. Located in Fulton, Chirello Advertising celebrated its 18th anniversary this year and offers full service advertising, public relations, and marketing expertise to a variety of industrial, professional, institutional and retail clients throughout Central New York. The agency, working with in-house staff and outside associates, specializes in public relations planning, graphic design, web design and streaming web video, video production, market research, radio, television and print advertising. Chirello can be contacted at (315) 592-9778, [email protected] and www.chirello.com.